Pillar Properties has always believed in taking advantage of the best available technology to improve our business processes. That's why we are proud to be industry leaders in working with our partners at Yardi on their latest offering. Yardi recently launched Yardi Elevate, bringing artificial intelligence and machine learning to our industry.  This tool for multifamily owners and property managers like Pillar Properties provides a suite of asset management solutions that dives deep into operational data providing predictive insights and prescriptive recommendations. This helps us to elevate portfolio performance by lowering costs, balancing risk and increasing revenue. 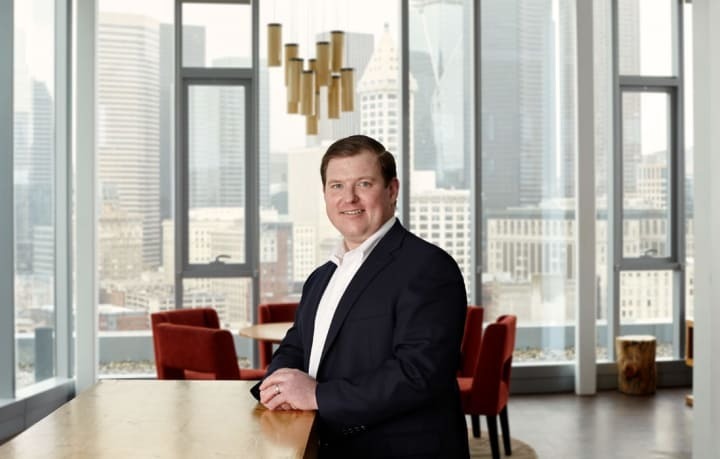 Billy Pettit, president of Pillar Properties, says that being able to see detailed information and metrics for our entire portfolio in one location is exactly what we need. "We are proud and excited to partner with Yardi for a beta test of Elevate. This is a phenomenal new product that provides valuable insight into our operating portfolio, empowering us to take a forward-thinking approach," said Pettit. 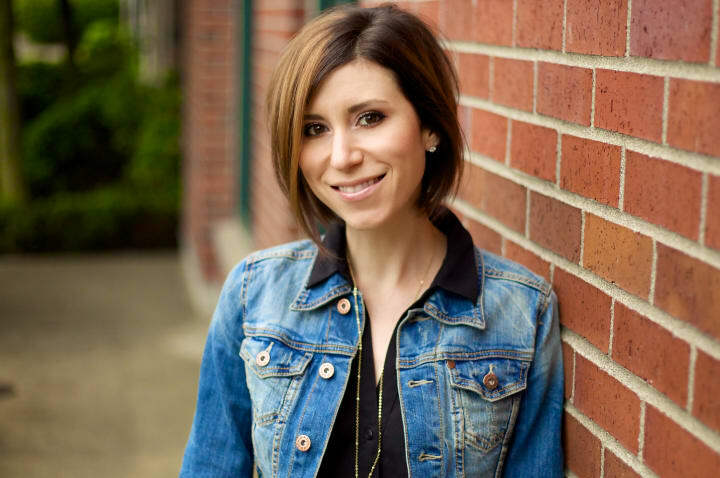 Pettit also believes that Elevate gives the company an edge in the very competitive Seattle multifamily market. "Using a tool that enables us to be more proactive is something we will really benefit from moving forward,” Pettit said. Diana Norbury, senior vice president of multifamily operations says the Yardi Elevate suite is a game changer. "Artificial intelligence is enabling our teams to make decisions much faster, speak on issues with confidence and identify problems with more ease,” says Norbury. 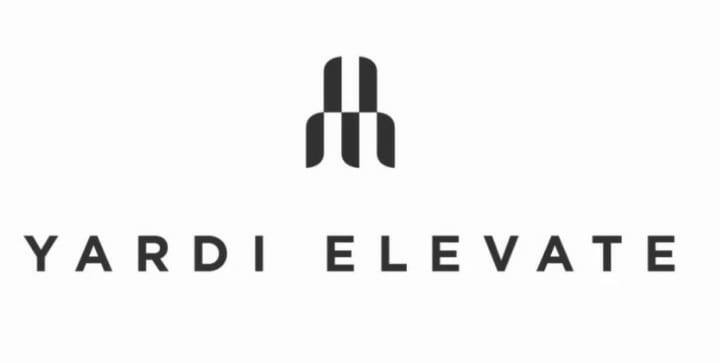 You can read more about Pillar Properties and Yardi Elevate HERE.